Fans of the hit Sailor Moon anime series will love this plush. 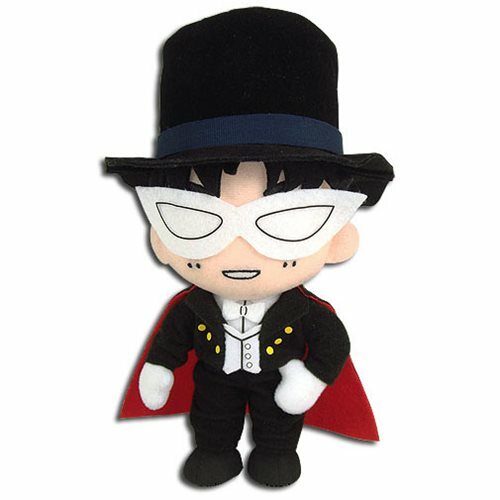 The Sailor Moon Tuxedo Mask Smile Plush is perfect for cuddling! Measures about 10-inches tall x 4-inches wide. Ages 15 and up.